How are you quantifying sensory perception? For almost three millennia chocolate has been satisfying that sweet craving we all know too well. The perfect blend of cocoa, sugar and milk is enough to rank chocolate as one of the most desirable foods, the global market was estimated to be worth around 59 billion USD in 2016 . Unfortunately, as like many other popular foods, chocolate comes with a health warning. The high fat and sugar content leads to obesity and other health issues. Scientists are continually striving to produce formulations which have that award-winning taste but with lower fat and sugar content and preferably at a reduced cost of ingredients. 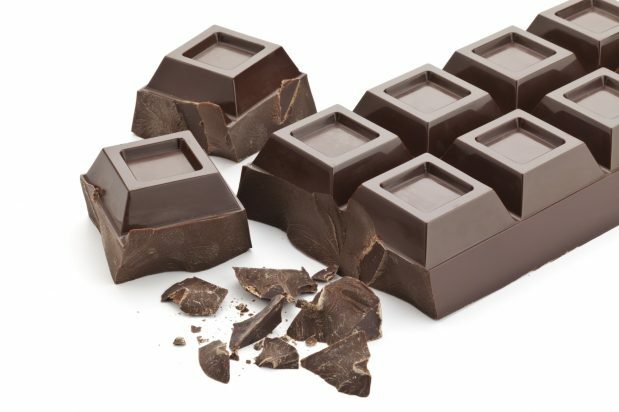 In recent years chocolate and other dairy products have become a source of interest in the tribology world, more specifically the bio-tribology industry. Looking at the flow characterization (rheology) of the food during oral processing has been studied for many years but once the food is broken down, mixed with saliva and swallowed, the frictional properties between the food and the tongue, palate and teeth become just as important as seen in Figure 1. One theory is “sensory perception of food texture occurs primarily from the sensations derived during oral processing of food and related to the progressive breakdown of the product during mastication” . In other words, mouthfeel can be directly correlated to the frictional properties of the lubricant, molten chocolate in this case. Establishing what, if any, ingredients can be substituted to produce a similar tasting product but with a healthier formulation and at a lower cost is a key part of research in the food and beverage industries. This is where tribology testing can help play an important role. 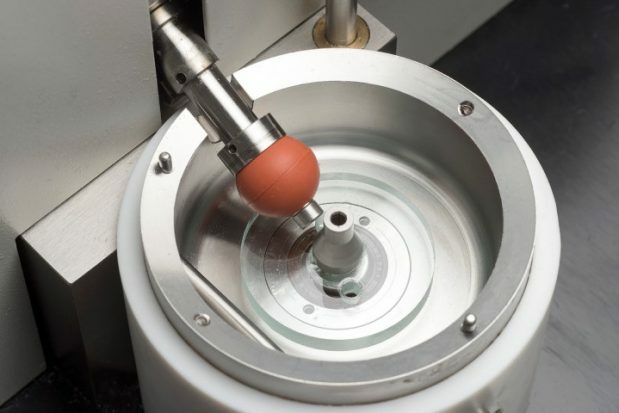 To study the friction for a range of chocolate samples a PCS Instruments High Frequency Reciprocating Rig (HFRR) was used. 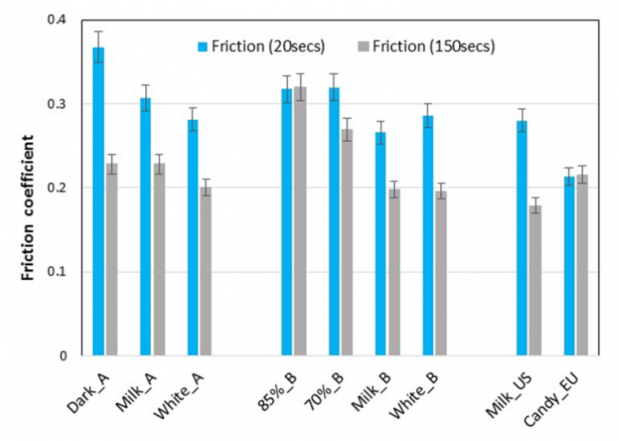 As seen in figure 3 most of the friction curves had a characteristic pattern; initially a rapid increase occurs as the high viscosity chocolate melt is sheared in the contact region followed by a drop in friction as the film breaks down. 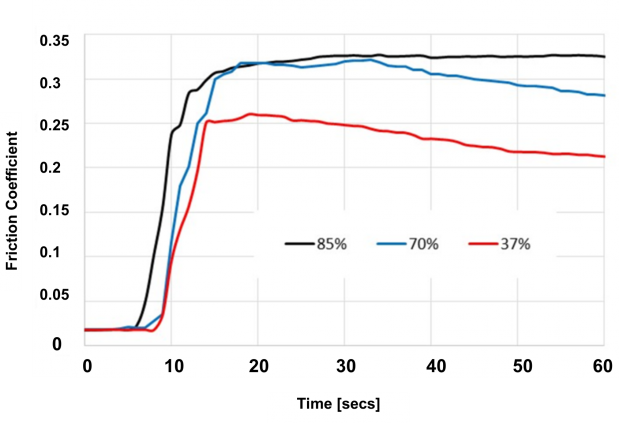 The exceptions were the very high (85%) and very low (Candy_EU~5%) cocoa content samples which gave constant friction traces over the test time . 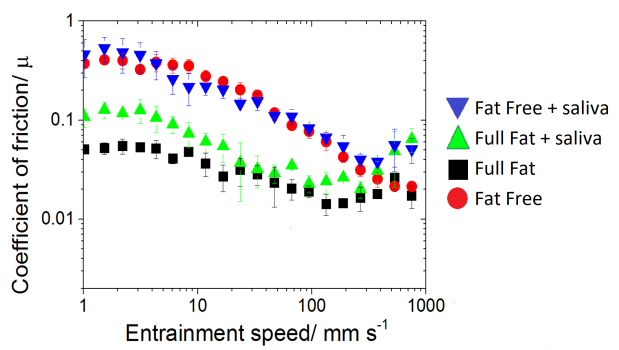 Figure 4 shows the characteristic ‘chocolate friction response and it can be seen that the final friction coefficient ranks with cocoa-solids content. Can we relate this to the consumer preference of milk chocolate over dark chocolate? Test results like these are a crucial part of understanding the complex relationship between oral processing, mouthfeel and therefore consumer satisfaction and popularity of a product. Further development of industry test methods is required to improve simulation and materials of the tongue-palate contact including the effect of saliva. To aid this research PCS are developing the Bio-Tribology Machine (BTM) which applies loads of up to 5N and motion cycles similar to that found in the oral processing application. Want to know more on this subject? Find out what Stefan Baier an associate R&D Fellow at PepsiCo had to say on the topic, in our 60 seconds in the spotlight interview. Sign up to our monthly newsletter to receive updates on this development and much more. PCS Instruments are global leaders in tribology test equipment, we have been supplying to the food and beverage markets for over 15 years and have been citied in 100 plus published papers researching oral tribology. 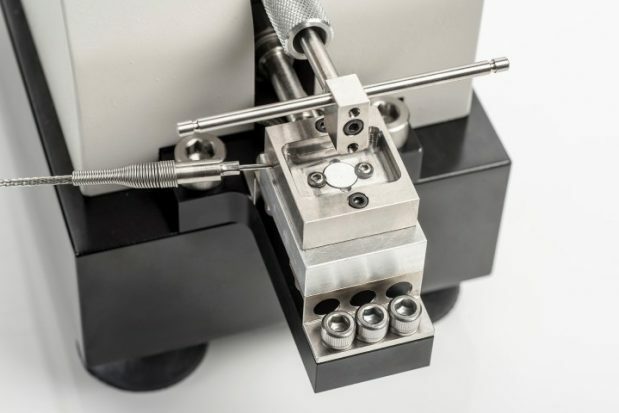 Our compact bench top instruments apply similar loads, speeds and temperatures as that found in oral processing and accurately measure the frictional properties of the sample throughout the test. This enables researchers to benchmark their formulations against the industry leading brands. Developed test methods can be used as a screener for panel testing to help reduce costs or alongside it to help remove ambiguity.